Our Tower Denver marijuana dispensary is located right in Denver International Airport’s backyard. We’re just south of Peña Boulevard and west of E-470, right off of Tower Road. 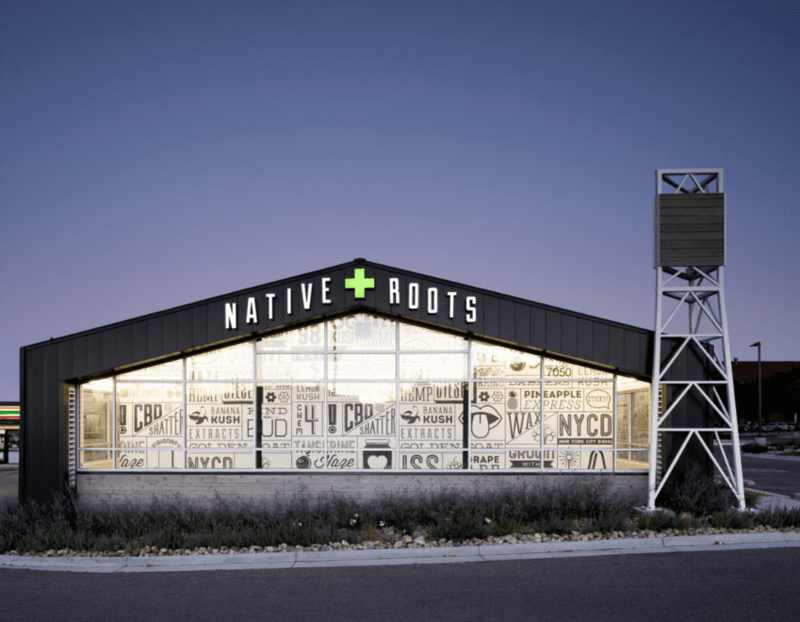 As the closest dispensary to DIA, this weed shop is a convenient spot for out-of-state visitors who just got off the plane, and locals who live outside the city. With both recreational and medical marijuana, we offer relaxation for jet-lagged travelers as well as alleviation for our medical patients. Found out why people love our consistency in customer service, great reviews, and products. 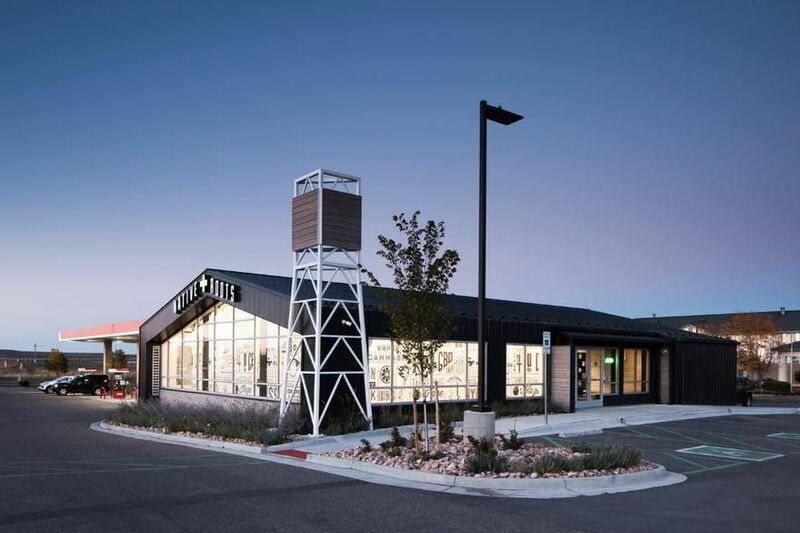 TOWER DENVER MARIJUANA DISPENSARY We understand you may have a lot of questions about marijuana: what’s best for you, how much is enough, and so forth. That’s why we’ve assembled a team of experienced, personable, and patient budtenders who will guide you through the entire experience. We’ll help you understand the differences between our various weed options so you can make the most informed decision possible. Our staff has even been known to give tips on some things you’ll want to do or see while visiting Colorado. It’s easy to get overwhelmed by our large selection of products – especially if you’re new to marijuana. We’re happy to help, whether it’s your first time or you’re a frequent visitor. The marijuana products that we offer at our Tower Denver marijuana dispensary location are: Edibles Gear and accessories Topicals Pre-rolled joints Concentrates Cartridges Cannasap Shatter Bubble Flower Seeds Wax Since we’re close to DIA, our hours are extended to fit around your flight itinerary and busy schedule, opening at 8 am and closing at 10 pm. Ease your jet lag or long commute today by stopping in and purchasing recreational or medical pot outside of the city. See why we’re the #1 marijuana dispensary near the airport!